Dodge and destroy! 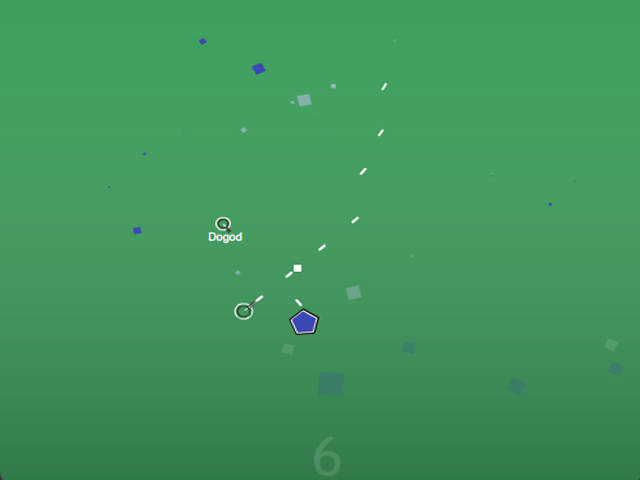 Keep pernicious polygons at bay with an incredible assortment of weapons in this thrilling arcade game!Blast relentless luminescent shapes!Dodge and destroy! 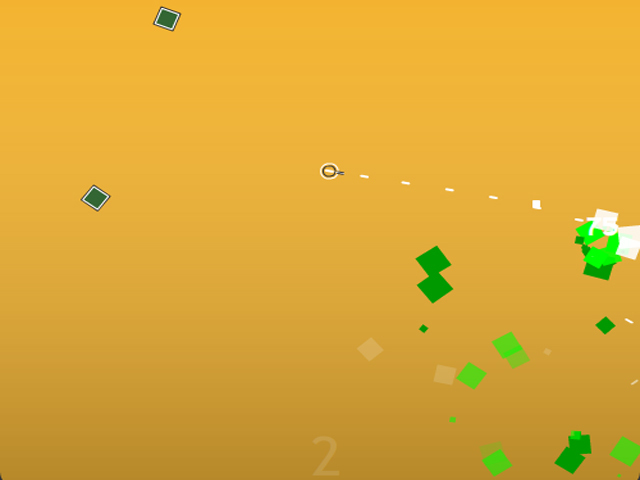 Keep pernicious polygons at bay with an incredible assortment of weapons in this thrilling arcade game! Zip around color-shifting boards blasting shapes with the occasional assistance of a mini wingman. 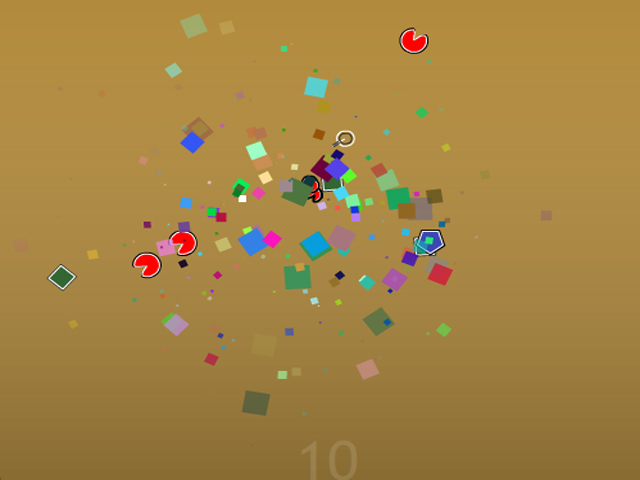 Stay sharp though; don't lose your enemies in the explosions of prismatic pixels. 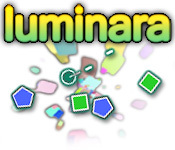 Light upon one of the greatest casual shooters ever created with "Luminara!"